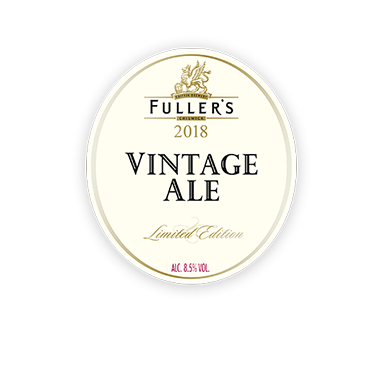 Brewed exclusively with home-grown ingredients, Vintage Ale 2018 tips its cap to our enduring association with the hop growers, merchants and maltsters of the UK. Brewed with a brand-new hop-and-malt combination, Vintage Ale 2017 celebrates the series’ 21st birthday in style. Every year since 1997, we’ve picked out the year’s finest hops and malts to make a special Vintage Ale. British and American hops join forces in our 18th annual vintage ale, which boasts a dense palate of marmalade flavours. Brewed with pearl malt, Vintage Ale 2013 features one of the biggest, richest palates of the series. Our fabulous 15th vintage ale marked a special year for London – as the Olympic Games rolled into town. In 2011, the world rejoiced at a Royal wedding – and we celebrated with our own union of malt and hops. Complex and distinguished, our 2010 vintage features fruity aromas and floral character. Our 13th vintage proved anything but unlucky, landing an award for ‘Best New Release of 2009’. Combining home-grown malt and hops, our 2008 vintage is a classically British beer with dark orange notes. 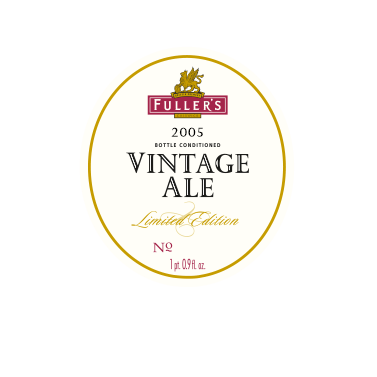 Our 2007 brew marked a special occasion for Fuller’s, as our Vintage Ales series turned ten. A blend of British and Slovenian hops gives our 2006 vintage fabulous full-bodied flavour. 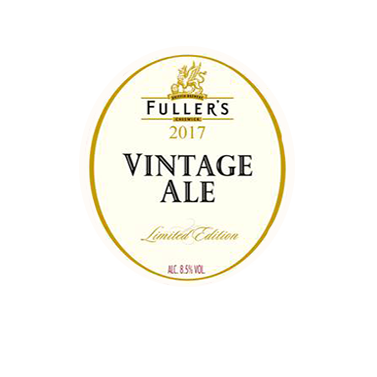 Brewed with some of our favourite Fuggles hops, the 2005 vintage is a brilliantly balanced beer. One of the fruitier ales in the series, this 2004 vintage enjoys distinctive cherry notes. Home-grown ingredients gave rise to well-developed fruit cake flavours in our 2003 vintage. In celebration of the Queen’s jubilee, our delicious sixth vintage adopted a golden theme. Something of a collector’s item, only 30,000 bottles of Vintage Ale 2001 were ever produced. A special beer for a special year, our bittersweet 2000 vintage was brewed with organic hops. 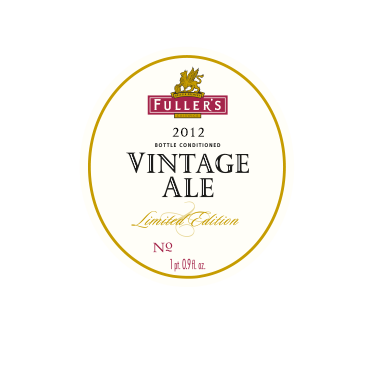 The third vintage ale in the series, this 1999 bottle-conditioned beer boasts rich, sherry-like flavour. Our second vintage ale took on a Champions theme, using the finest malt and hops. 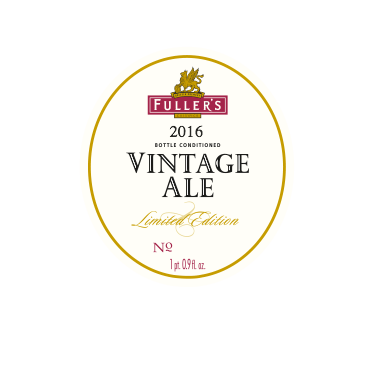 This dark, fruity ale was where the story began for Fuller’s Vintage Ale series.